Customers can book a New Ford Aspire by paying a nominal Rs. 11,000 at a Ford dealership. 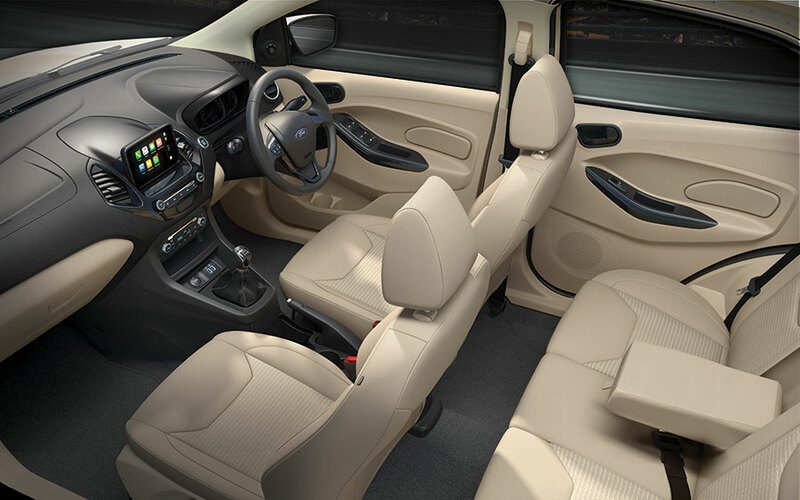 Combining Power, Style & Substance the New Ford Aspire is all set to delight customers with more than they expect. 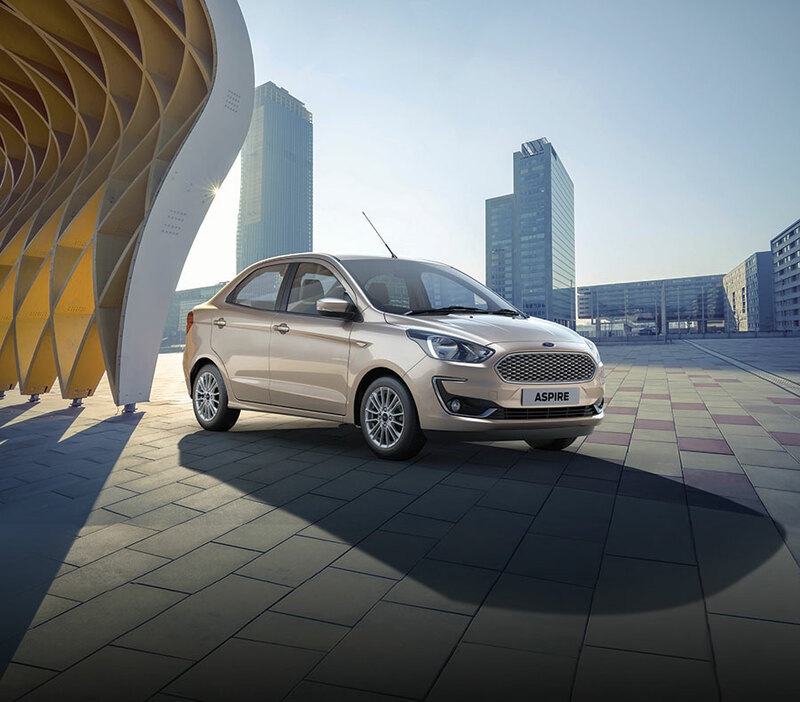 The latest Ford compact sedan will be introduced on October 4.
said Rahul Gautam, vice president – Marketing at Ford India. 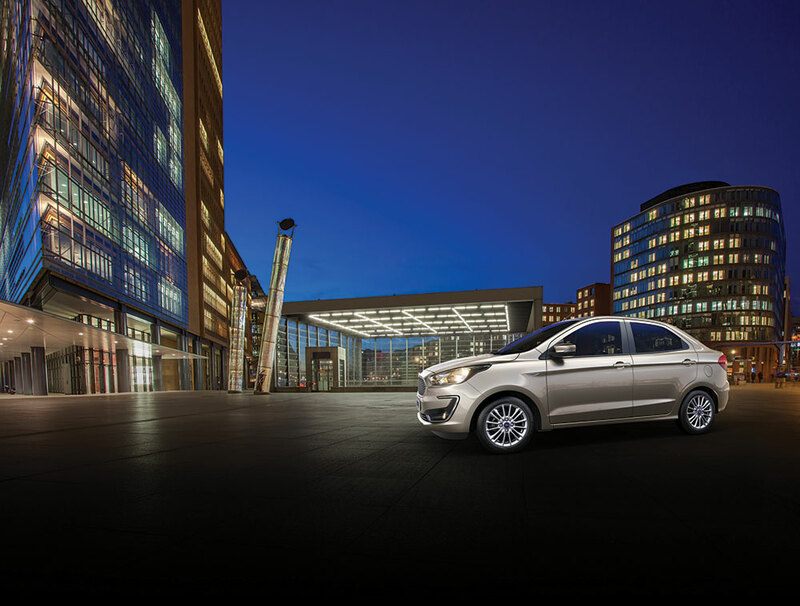 The New Ford Aspire embodies the ‘Why Follow’ attitude of today’s young professionals who are confident and don’t compromise. They aren’t influenced by peers or society to make choices that are considered safe. Instead, they believe in making their own mark and stand by their decisions. To bring this alive, Ford India is also partnering with National Geographic Channel for its upcoming series ‘Mega Icons’, featuring iconic personalities that embody New Ford Aspire’s Why Follow’ spirit. Starting September 24, the show will air at 9 PM every Monday with the first episode featuring Indian cricket team captain Virat Kohli. Politician & actor Kamal Haasan, former president of India – APJ Abdul Kalam, spiritual leader & Nobel laureate Dalai Lama, and social activist & India’s first women IPS officer Kiran Bedi will be featured in the subsequent episodes of this five-part series.